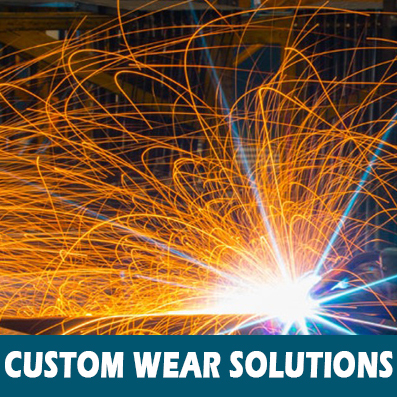 H&L Mesabi - Serving Minnesota, Wisconsin and Northern Michigan. 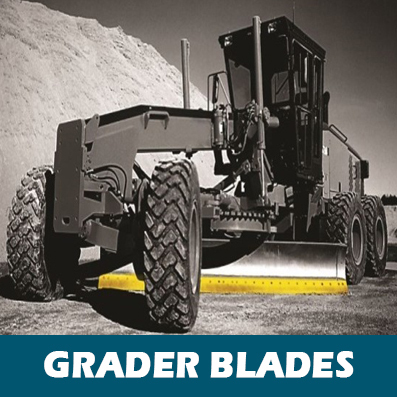 H&L Mesabi offers a variety of steel and carbide snow plow blades, plow shoes and curb guards. 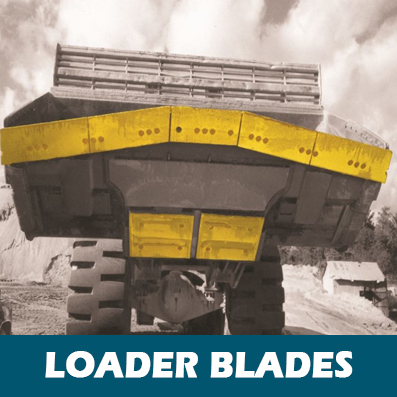 H&L Mesabi offers a complete line of direct replacement loader blades and cutting edges. 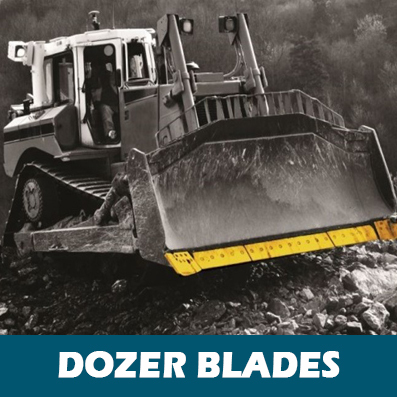 H&L Mesabi offers a complete line of direct replacement dozer blades and cutting edges. 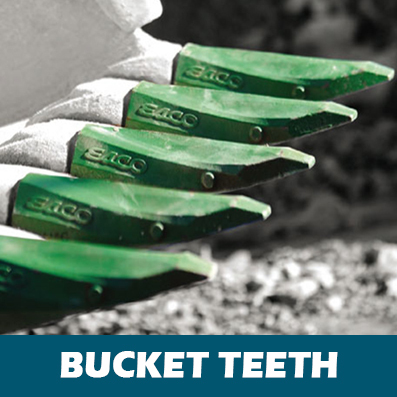 H&L Mesabi provides a variety bucket teeth and adapters, lip and wing shrouds, as well as lip assembly packages. 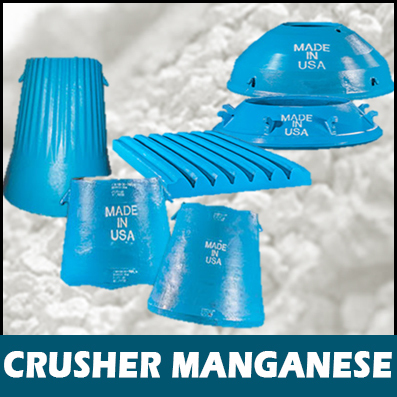 H&L Mesabi offers American-made crusher manganese that’s compatible with all major Cone, Jaw and Gyratory Crushers. 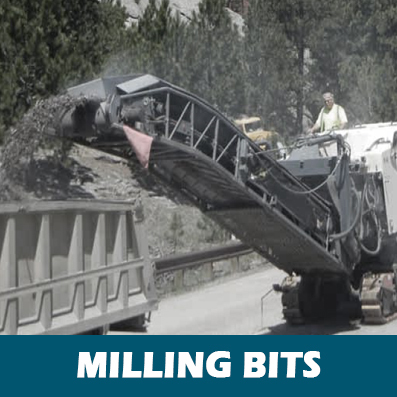 H&L Mesabi offers American-made, tungsten carbide milling and reclamation tools. 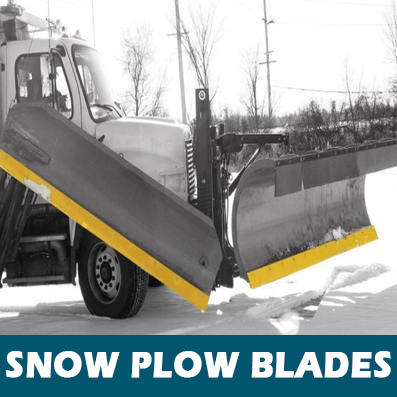 Our home office in Northern Minnesota.